Annuities are a great option for those who are planning for retirement and are ultimately interested in a steady, comfortable means of monthly income payments. You typically select an annuity through your insurance company, but there are several types of annuities to consider: fixed annuities, variable annuities, immediate annuities and more. So how do you know which one will work best for you, your retirement goals and lifestyle? In this blog post, we’ll offer nine tips for selecting the best annuity rates in Dallas, Texas, but for more professional help, we recommend you speak with our retirement planners at Income For Life. 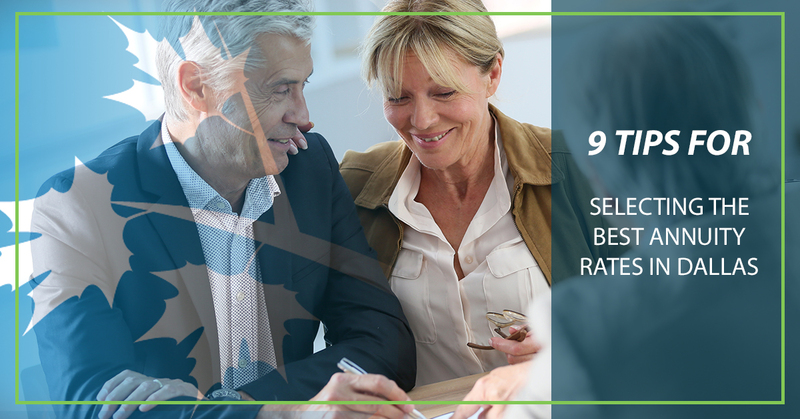 We have years of experience helping individuals strategically plan for their retirement, and we can use our expertise and financial planning knowledge to find you some of the best annuity rates in Dallas. Contact us today for more information. Continue reading for some basic tips for selecting the best annuity rates in Dallas. If you’re interested in seven retirement saving strategies you should consider other than annuities, check out our recent blog post here. Essentially in an annuity, you’ll input a certain amount of your retirement savings and select a monthly guaranteed rate percentage that will add to that initial amount each month. The more you invest and the higher the annuity rate percentage you choose, the more likely your monthly income payout will be. Determine how much you’ll need in income monthly post-retirement, and from there, you’ll be able to determine how much your initial payment amount should be as well as the percentage of your annuity rate. 2. Establish the strength of the annuity. You can check the ratings of an annuity through financial websites such as Fitch Ratings. It’s important that you only purchase an annuity through a reliable, financially strong insurance company. When you’re comparing annuities, check out how their investment returns are calculated. Oftentimes, the returns of your investments on the annuity can be lower than a mutual fund because of the insurance company’s fees and commissions. You just want to ensure your guaranteed monthly income will be worth investing in. 4. Add up all of the expenses. Before you commit to an annuity, make sure you add up all of the expenses included in the annuity, including any fees or commissions. As a general rule of thumb, don’t trust a variable that charges more than 2 percent. 5. Browse any death benefits. This sounds a little morbid, but you need to start thinking about pursuing retirement investments that will benefit the ones you love after you die. Look for annuities that offer additional fees that will increase the annuity’s death benefit, especially if you would like your spouse to receive payments from the annuity — given your death comes before the annuity’s monthly payments do. 6. Compare any surrender fees. A surrender fee is ultimately what you’ll be responsible for paying if you opt to cancel the annuity and withdraw your savings from it. Keep in mind you’ll likely have to face a penalty fee percentage if you’re not of retirement age, but it’s always good to compare surrender fees for any worst-case scenarios. 7. See if a low-fee annuity will work best for you. Sometimes, a low-fee annuity is the best retirement solution for your situation. A low-fee annuity charges about 2 percent and they can be offered by big-time mutual fund companies — think Vanguard. The fees from insurance companies can be fairly high, which can ultimately cancel out the benefits of investing in an annuity in the first place. Some annuities don’t allow your beneficiaries to keep all of your investments after you die. Insurance companies can make finding a great annuity rate complex and frustrating, which might not be worth the headaches. Inflation can interfere with the overall value of a fixed guaranteed income rate. You will still be charged income taxes. 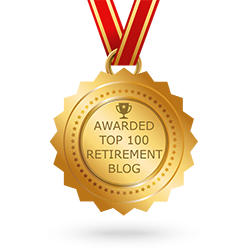 You’re satisfied with retirement strategies that are high risk, therefore high reward. If you’re worried about any other drawbacks of investing in an annuity, chat with a professional retirement planner at Income for Life. As retirement planners, our job is to help you find a retirement strategy that will work best for you and your accustomed way of living. 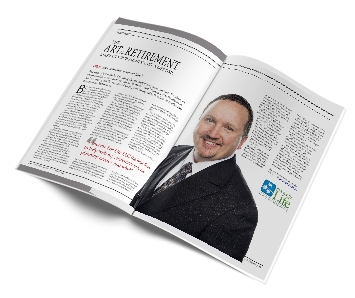 Check out our other retirement solutions and strategies here. 9. Hire a retirement planner. Though you might think selecting an annuity is a fairly simple process, a lot more goes into it than on surface level. You also don’t want to choose an annuity rate that won’t best benefit you and your retirement plan, which is why hiring a professional financial retirement planner will best prepare you for post-retirement life. Even if you find yourself to be financially savvy, you can trust us to find you reliable annuities so that when you do decide to retire, you can have peace of mind knowing you’ll be able to stay retired. A retirement planner is educated and trained to help people with their retirement strategies, and they’ve more than likely seen many different types of individuals in different types of financial situations. Let them use their expertise to find you the best annuity rates in Dallas. If you’ve determined an annuity will benefit your current retirement strategy, don’t try to find one alone — let our professional retirement planners help. We can help you find some of the best annuity rates in Dallas by examining your current financial situation and any of your current retirement investments. Keep in mind that your monthly income payment from an annuity depends on a variety of factors, including the type of annuity you choose, how much you invest into it, how well your investments perform and if you chose any additional features for it. Let us find you the best annuity rates in Dallas. For more information or to schedule a session with a professional retirement planner, call today at (888) 228-8814 or fill out our online form.